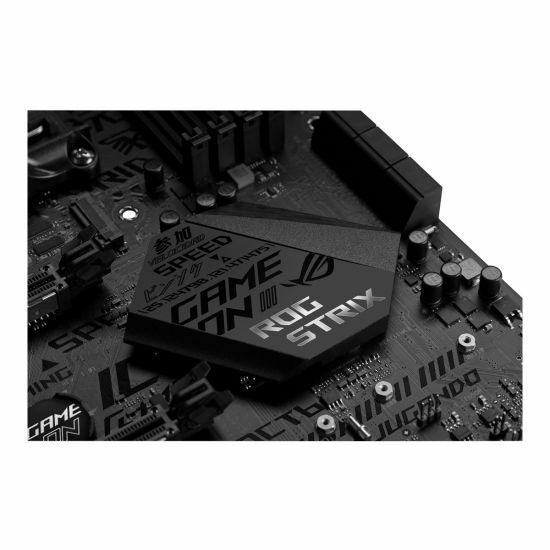 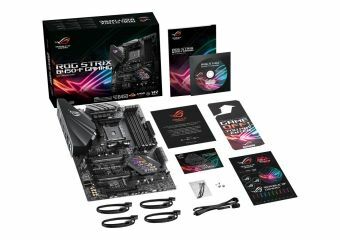 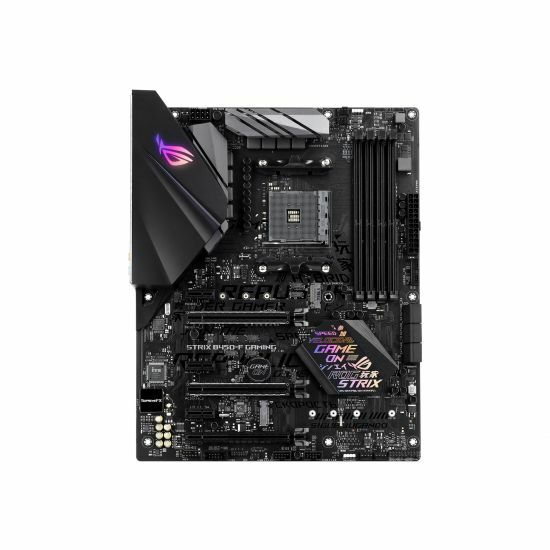 ROG Strix B450 Gaming series provides a feature set distilled from the high-end ROG Strix X470 Gaming series that gives you all the essentials for a well-balanced build. 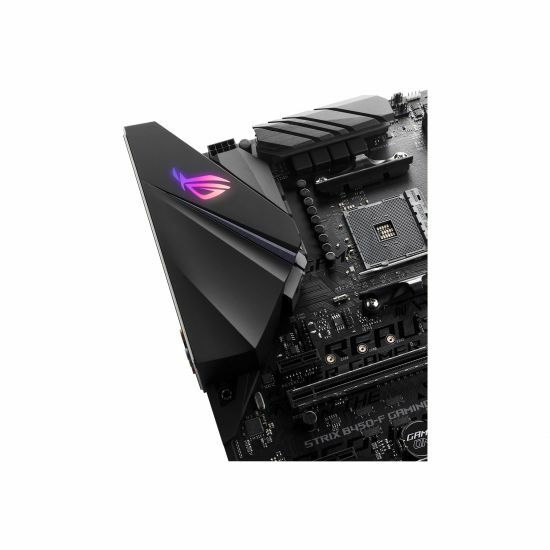 With comprehensive cooling solutions, dual PCIe 3.0 M.2 slots and AMD StoreMI support for incredible storage speeds, improved memory stability and much more, ROG Strix B450 Gaming delivers the performance you need with room to focus your budget on accompanying hardware. 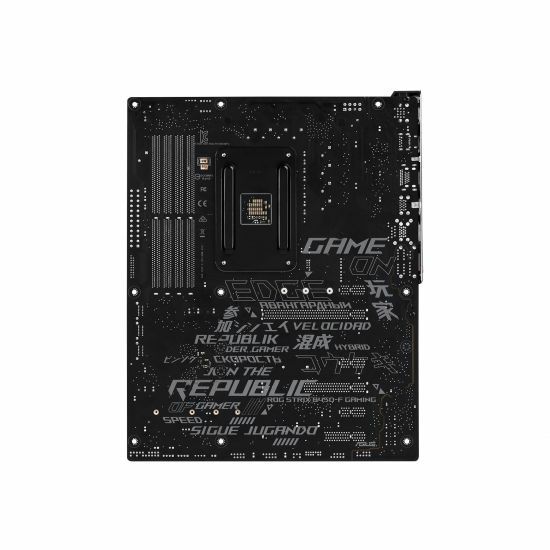 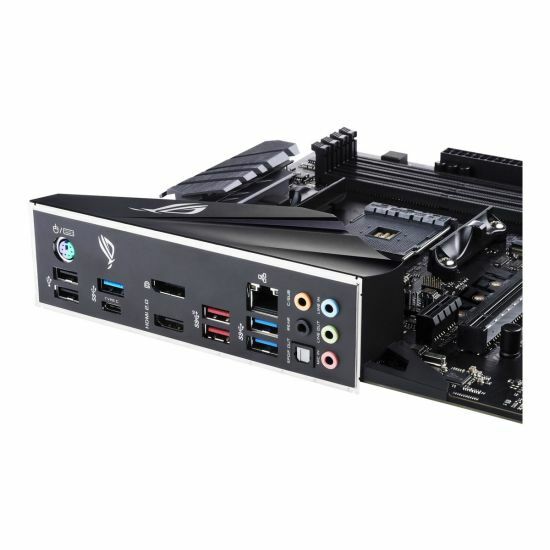 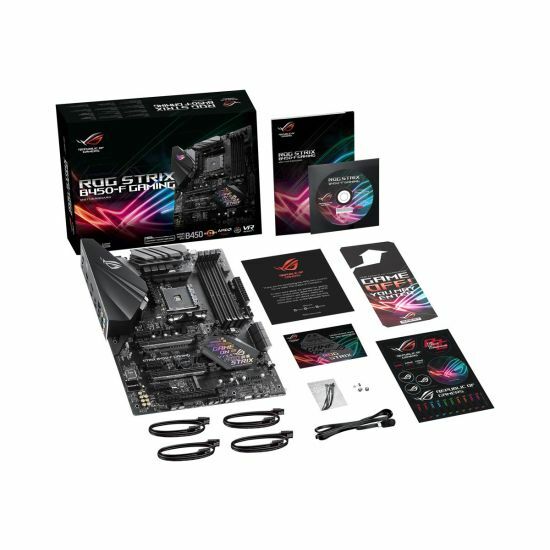 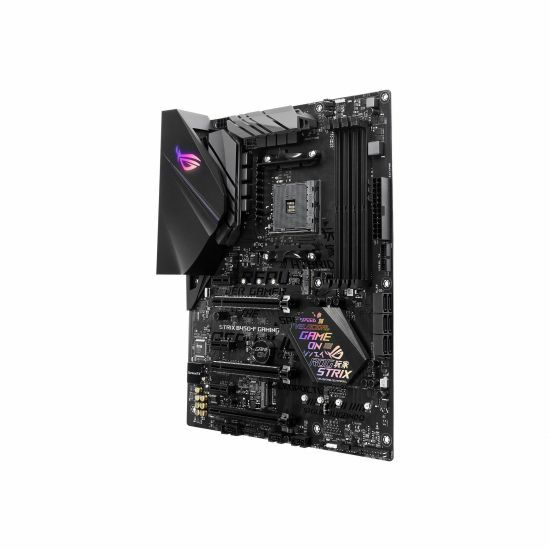 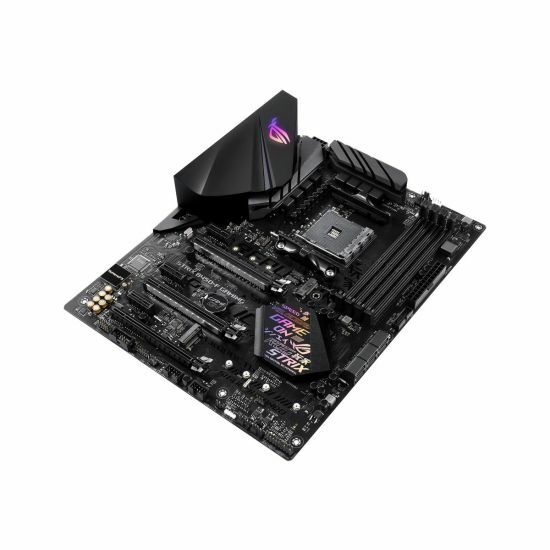 The motherboard also offers rich customization options with lighting synchronization as well as guided performance tuning and optimization via intuitive ROG software that makes it easy for experienced and first-time system builders alike to create a gaming system that really stands out.